No deadline evokes so much fear and panic than the last date to file your income tax return. However, there is no need to lose sleep if you have missed the 31 July deadline. If you have been unable to file your return for the financial year 2013-14, you can do so till 31 March 2015, the last day of the assessment year 2014-15. Unlike your credit card bill and mobile phone payments, there is no penalty for filing late if all your taxes have been paid. There is more good news for the lazy taxpayers. If they miss the 31 March 2015 deadline as well, they can still file their return by 31 March 2016. However, this will be treated as a belated return. There is no difference in the filing procedure before or after the deadline. However, you will have to mention that the return is a belated one in the tax form. There could also be a Rs 5,000 penalty for late filing (after 31 March 2015) depending on the discretion of the assessing officer. However, tax experts say the penalty is rarely slapped if all the taxes have been paid. The assessing officer invokes that provision only when there is an additional tax liability. For salaried individuals and retirees, whose income is subjected to tax deduction at source, are on dry ground. However, keep in mind that there may be some income on which you have not paid tax. Although there is now a Rs 10,000 deduction on interest earned on savings bank deposits under Section 80TTA, the income from other bank deposits and infrastructure bonds bought a few years earlier is fully taxable. 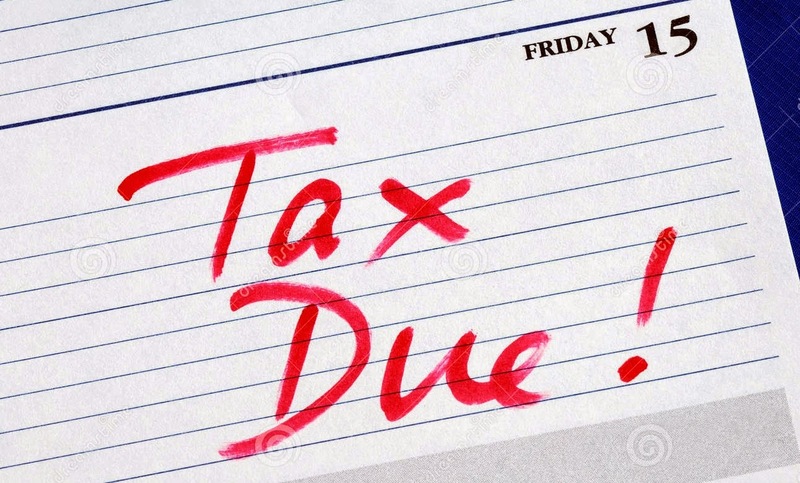 Though the tax authorities are lenient towards lazy taxpayers, there is a price to be paid for missing the deadline. If there is some unpaid tax, the taxpayer will have to pay a 1 per cent late payment fee for every month of delay since April 2014. If the tax due is more than Rs 10,000 . the taxpayer should have paid an advance tax. Advance tax is payable in three tranches—30 per cent is to be paid by 15 July of the financial year, 60 per cent by 15 December and 100 per cent by 31 March. If this tax has not been paid, the penalty per month will be applicable from the due date of the advance tax. The taxpayer also forgoes some of his rights if he has missed the 31 July deadline. also carry forward these losses up to eight financial years. For instance, if someone suffered capital losses in 2013-14, these can be adjusted against gains made till 2021-22. However, this benefit is not available if the return is filed after the due date.